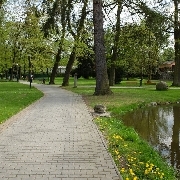 Park is located in the city center. 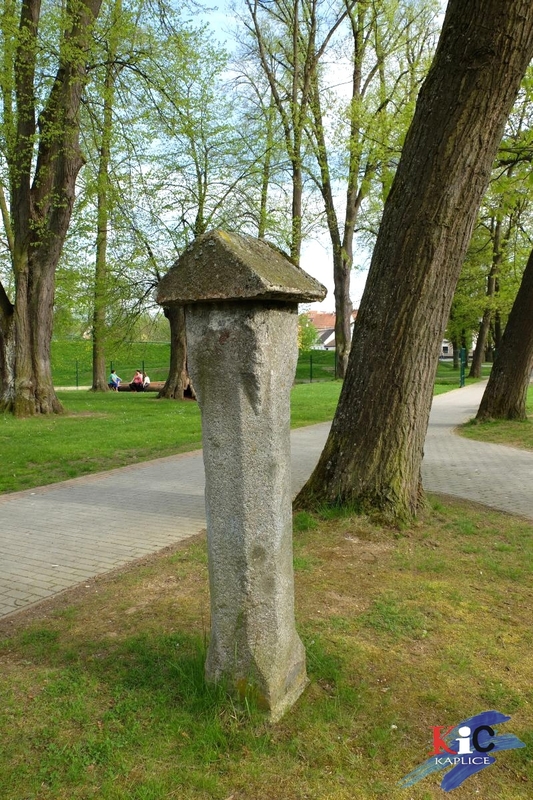 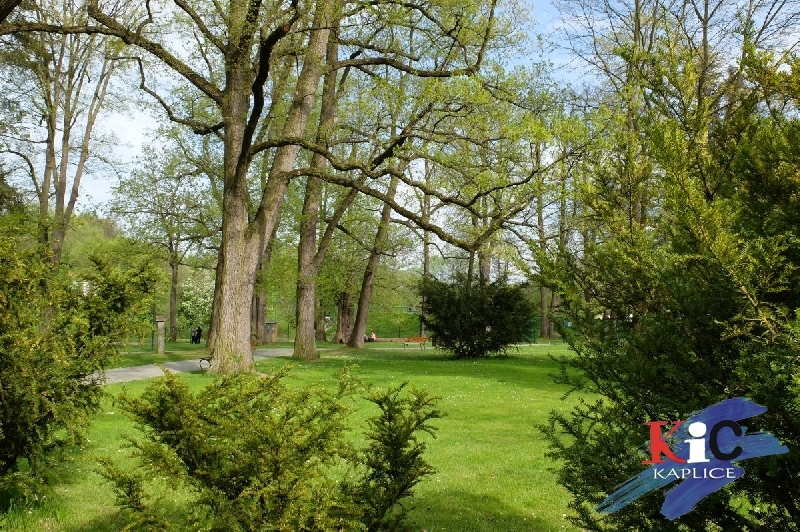 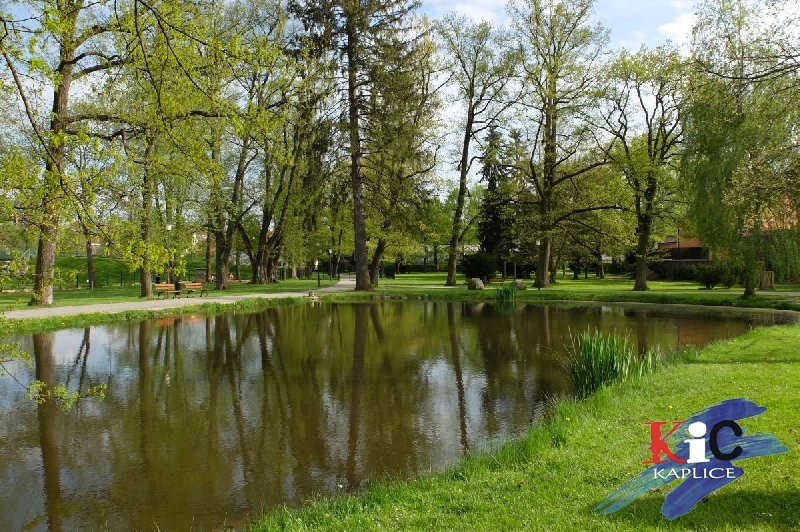 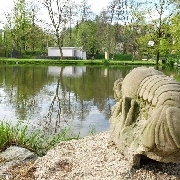 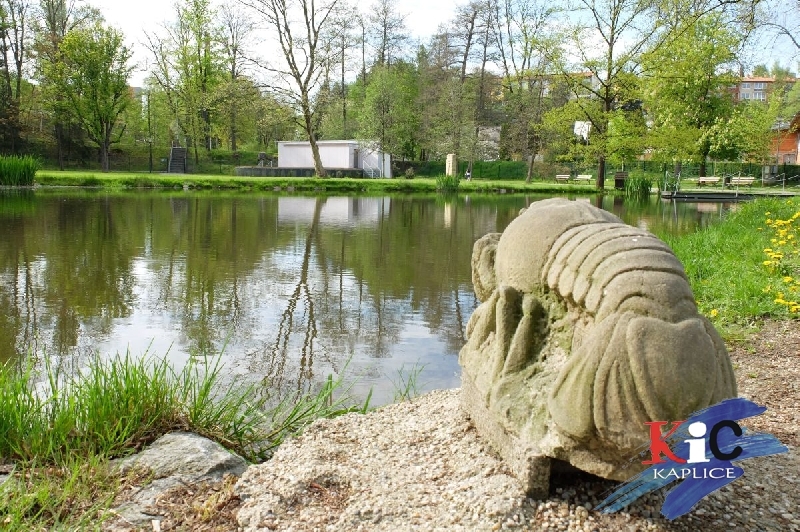 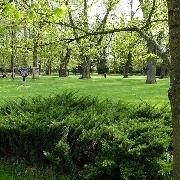 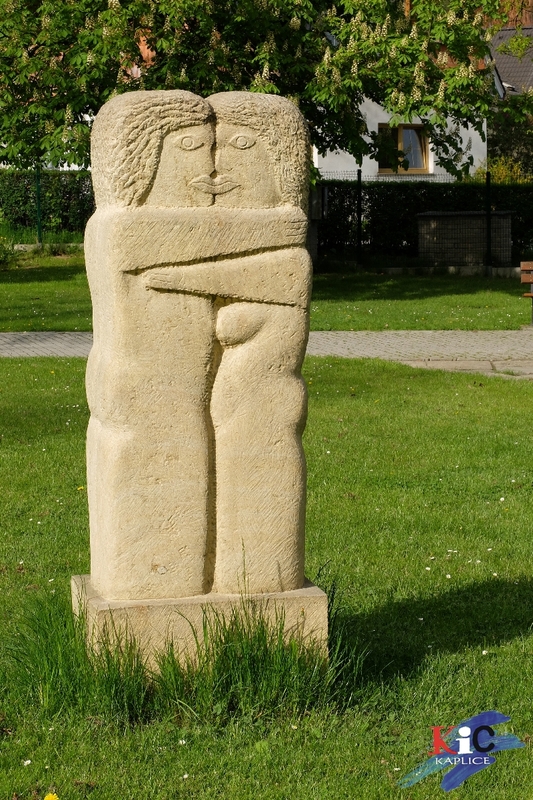 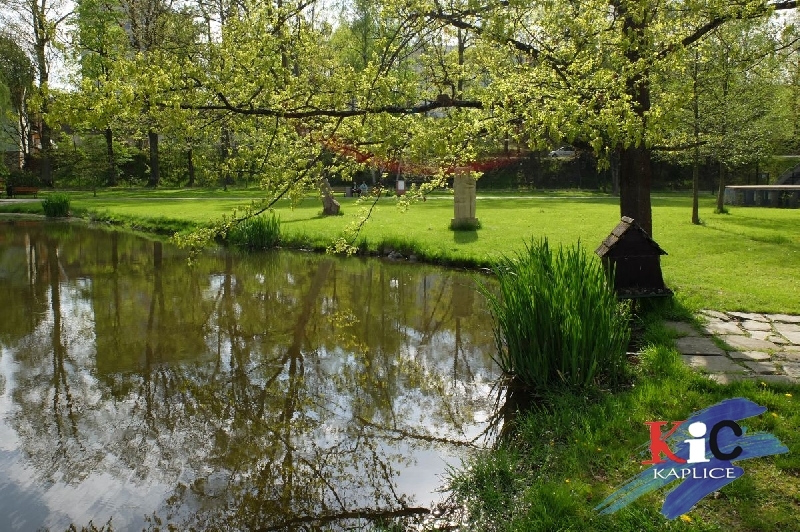 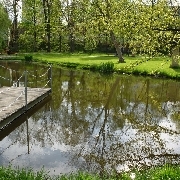 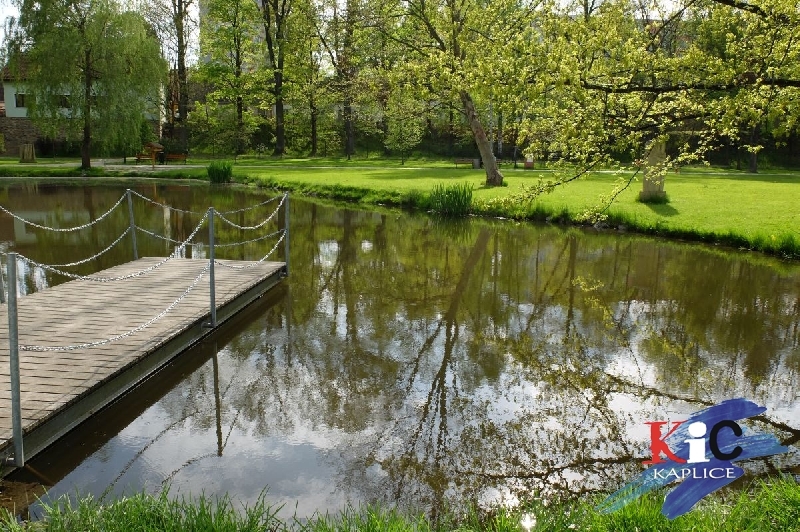 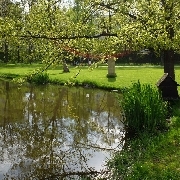 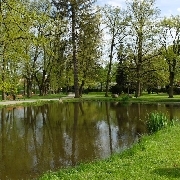 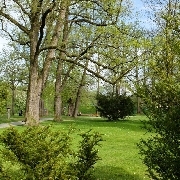 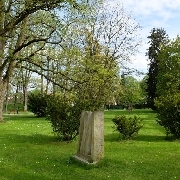 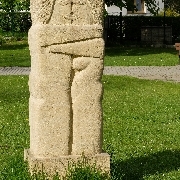 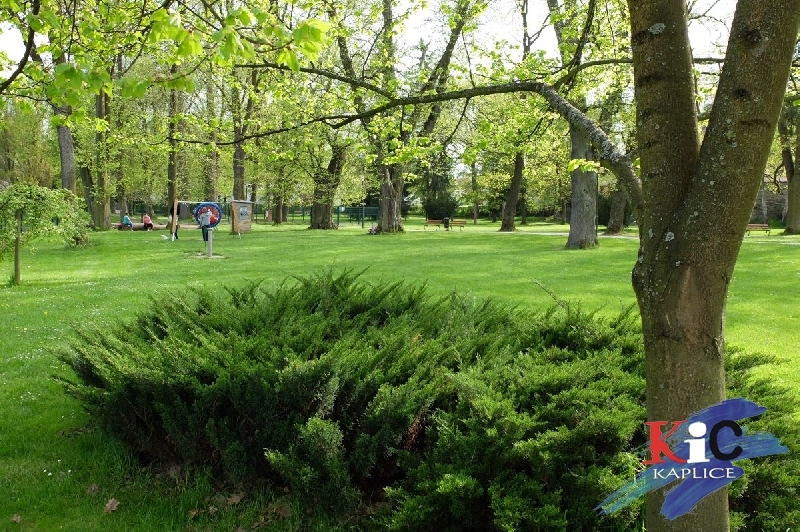 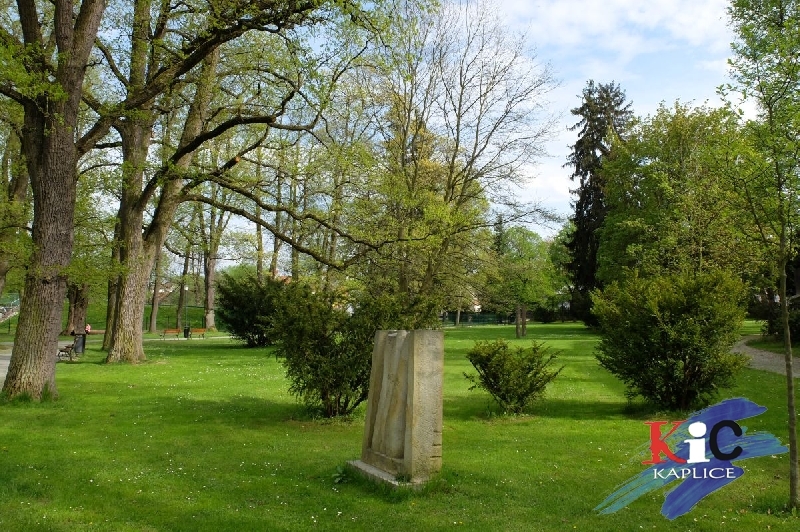 In the park, you can see river Malše, small lagoon, old trees and statue. 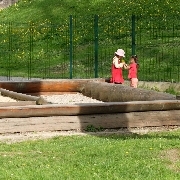 Of course there is playground for children. 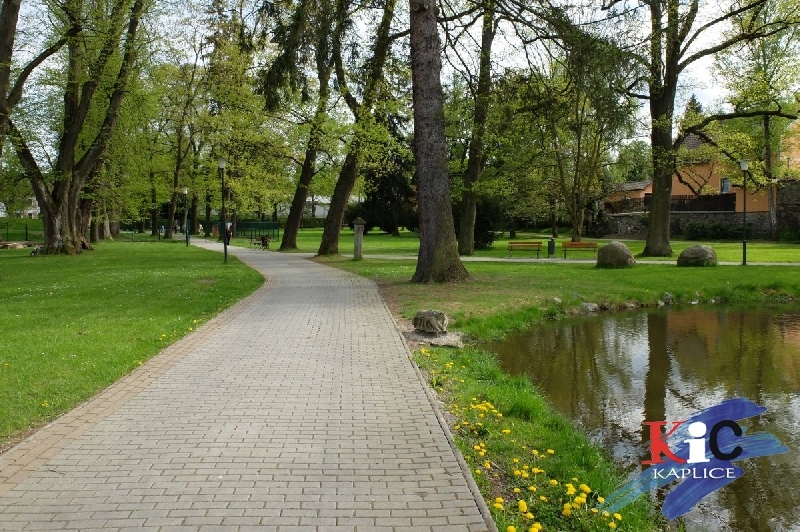 Since september 2015 is in park outdoor gym for exercising, workout, geting better mobility, coordination and balance of entire body. 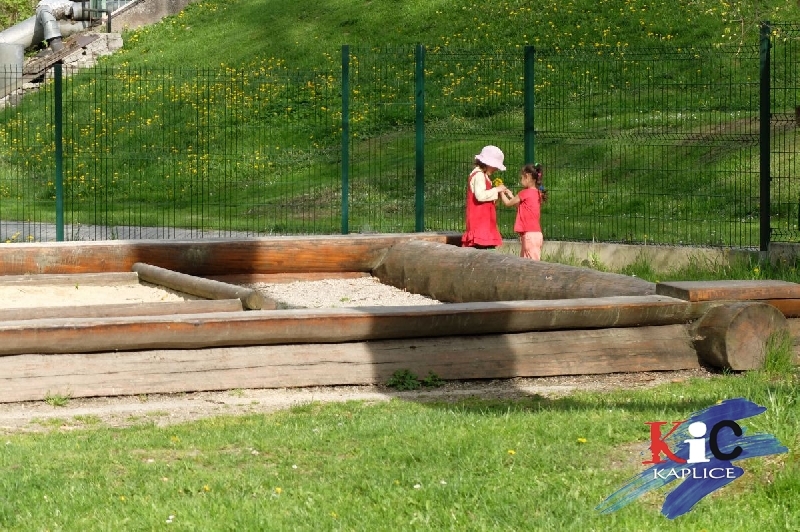 Part of every exercise element is instruction manual. 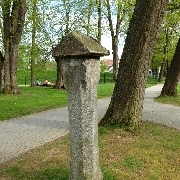 48° 44' 27.7", 14° 29' 24.5"